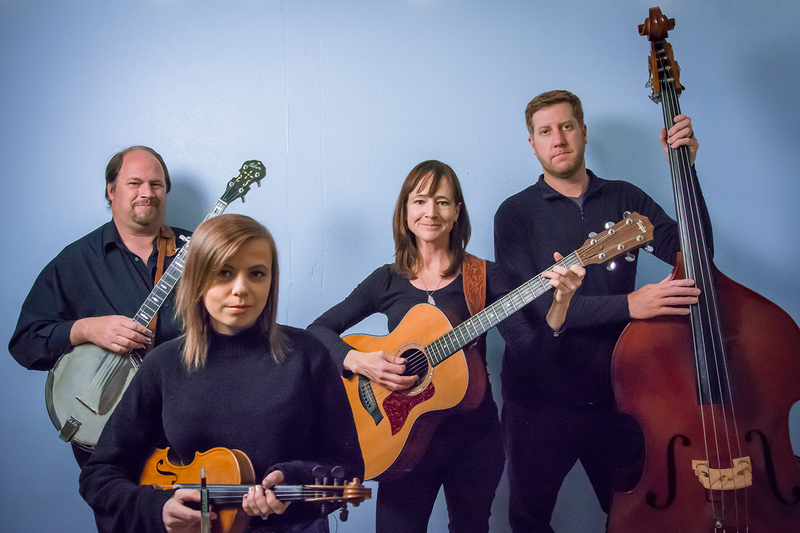 Shupe’s vision for the band is an exercise in creativity, a place where her songwriting can be manifest into a musical moment listeners carry forward. “The unique challenge of bringing a song to an audience as honestly as possible through any performance scenario is something that drives me,” Shupe says. “It’s hard, so it doesn’t always feel great, but I always want to try again.” And it shows in her high energy band performances, bringing an amalgamation of the bluegrass they all grew up on to elements of folk, Country, rock, and old-time, creating a new flavor of Americana planted firmly in roots music, with subtle pop sensibility and a whole lot of soul.